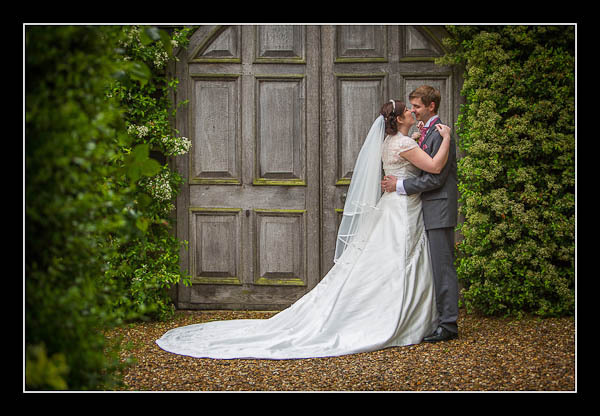 I had the pleasure of photographing Rebecca and Marc's wedding on Sunday at St Peter's Church, Bridge and Winters Barns, Canterbury. It drizzled all day but we braved the conditions and got some shots outside. Stiff upper lips all round! Please check out the gallery for their wedding at St Peter's Church, Bridge or view this alternative non-Flash based gallery.